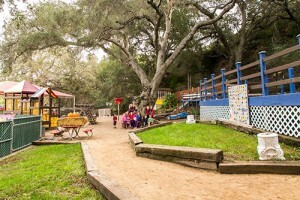 Born Learners is a privately owned pre-elementary school serving Agoura and Calabasas with outreach into Westlake Village, Thousand Oaks and even Moorpark. It is owned by Beatrice Elliott, B.A., M.S. 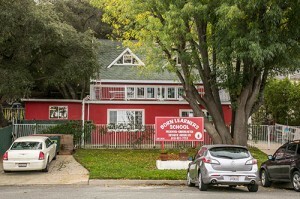 who co-founded the unique school in 1979. A speech and language specialist, Ms. Bea believed that all young minds were natural “born learners” and hence, the school name. 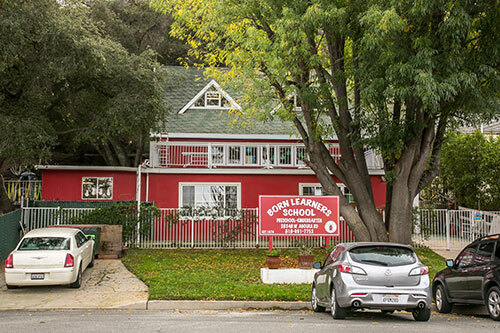 Born Learners School opened its doors with three students that first year, implementing Ms Bea’s unheard of notion of teaching to the youngsters with a “whole child” approach. Today, Born Learners accommodates approximately 80 preschool through transitional kindergarten and kindergarten aged children. The whole child approach broadens the learning curve to include a child’s emotional growth and development, as well as academic skills, transforming him or her into a much more well-rounded individual. 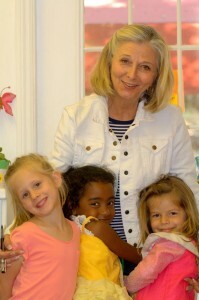 Since 1979, Ms. Bea has implemented “whole child” based programs including her “right start” to develop positive self-concept, independent thinking & life skills, creative thinking, and subsequently academic achievement. Beatrice Elliot is also the author of the groundbreaking thesis “Investigating Pre-schools” and SOS (Seeing the Other Side). She has facilitated the parenting workshop STEP Effective Parenting) and has been a guest lecturer throughout the community and for civic organizations in the San Fernando and Conejo valleys. She is licensed by the California State Board of Medical Examiners as a Speech and Language Specialist; Elliott received her degree in Speech Pathology from San Jose State University and her Masters in School Management & Administration from Pepperdine University. I like school, because I like the robotic things in my class. I like trucks outside. At school I learn to be smart. Please help support Born Learners with Label Daddy! Enrolling now for Summer and Fall!